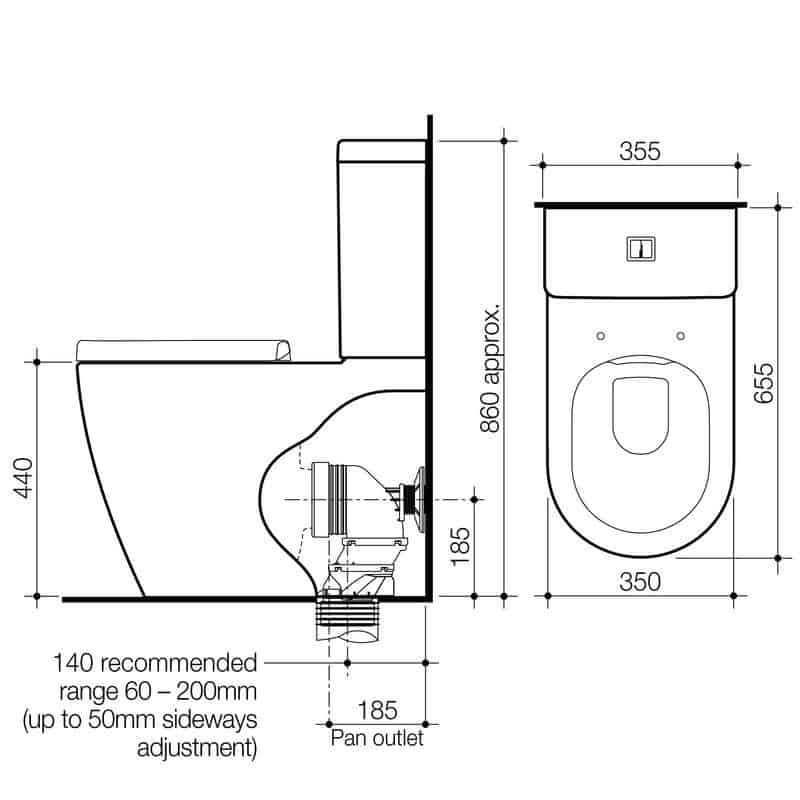 Balancing high performance with style is central to the Urbane Collection, the Urbane Cleanflush Wall Faced Toilet Suite achieves universal design and above all will fit a range of modern bathroom needs and spaces. 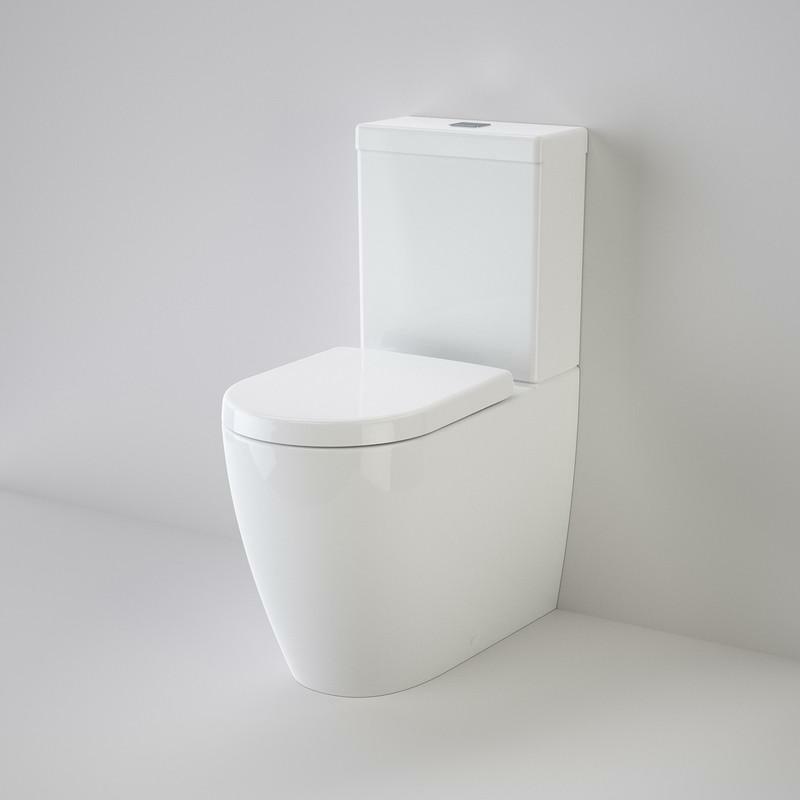 The Cleanflush ® technology has been added, as an option, to the Urbane toilet suites as a result you get a very easy to clean toilet bowl. No lip, no holes with better water flow therefore a more consistent bowl flush.